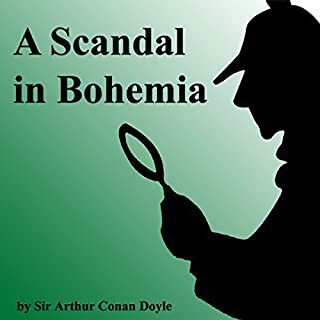 >"A Scandal in Bohemia" tells of the legendary detective Sherlock Holmes' encounter with Irene Adler, a beautiful and intelligent woman, in a story of love, intrigue, and political scandal. 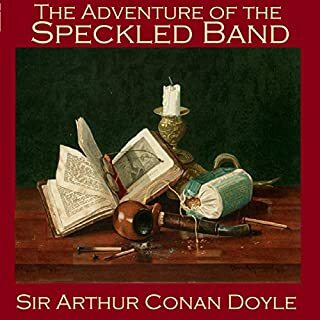 The story is read by a true master, Edward Hardwicke, a talented actor who plays Sherlock Holmes's associate, Dr. Watson, in the popular PBS series Mystery! This is a story from the The Adventures of Sherlock Holmes II collection. This is a story from The Return of Sherlock Holmes I collection. Holmes and Watson arrive at Trinity College, summoned by a message that rugby star, Godfrey Staunton, has disappeared. Staunton is the key man on Overton's rugby team, and they will never win the important match if he cannot be found. Holmes admits that sport is a bit outside his ken, but he takes this case as seriously as any other. It proves not all elementary. 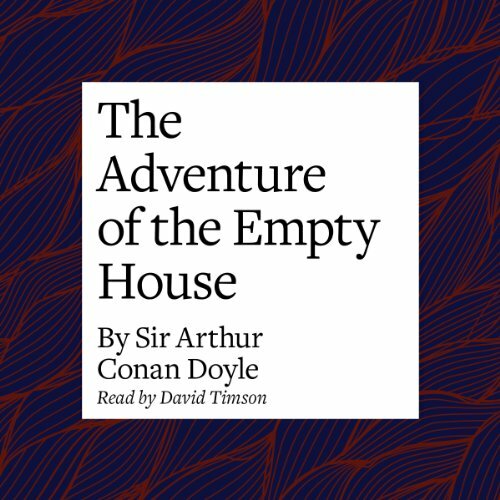 Don your deerstalkers and pack your pipe, listeners: The king of crime-solving is at it again in Arthur Conan Doyle’s "The Adventure of the Empty House", one of 13 engrossing stories originally published in The Return of Sherlock Holmes. 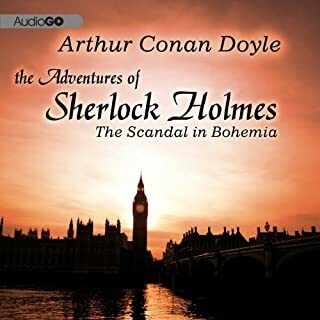 In this entrancing puzzler, one of Doyle’s own favorites from the Holmes pantheon, the inimitable Sherlock performs perhaps his grandest feat: He returns from the dead to investigate the death of Ronald Adair, suspecting the second-in-command of his erstwhile nemesis Moriarty of the crime, and determined to see him caught and decommissioned for good. David Timson’s skillful narration sets this story ablaze, his crisp but dramatic tones raising the tension in this unbelievable tale to a fever pitch. 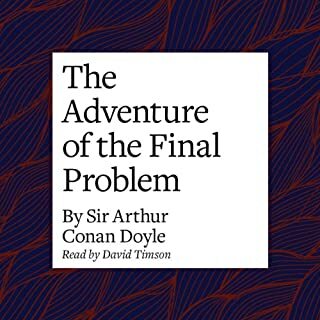 When Sherlock Holmes met his demise in "The Adventure of the Final Problem," published in 1893, the distress of the unsuspecting reading public was profound. For years fans showed no signs of letting Sherlock Holmes lie down and die. Eventually, Doyle saw fit to continue his Holmes' canon and wrote a series of 13 short stories, The Return of Sherlock Holmes, published in 1905. The series begins, inevitably, with the shock re-appearance of the master detective in "The Adventure of the Empty House." 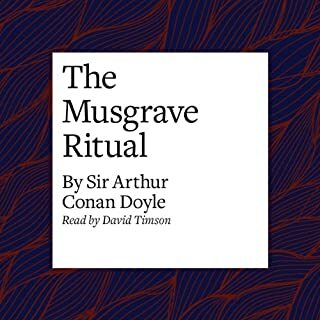 This plus 3 others are included in Naxos AudioBooks' first volume of Doyle's continuation of the famous bloodhound of a genius, read by master storyteller David Timson. 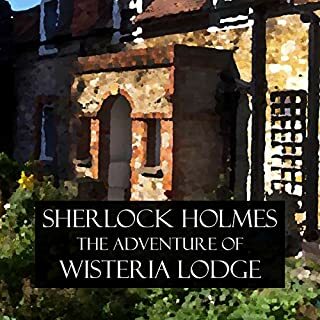 Though he has been away, it seems that Holmes has lost none of his remarkable qualities.